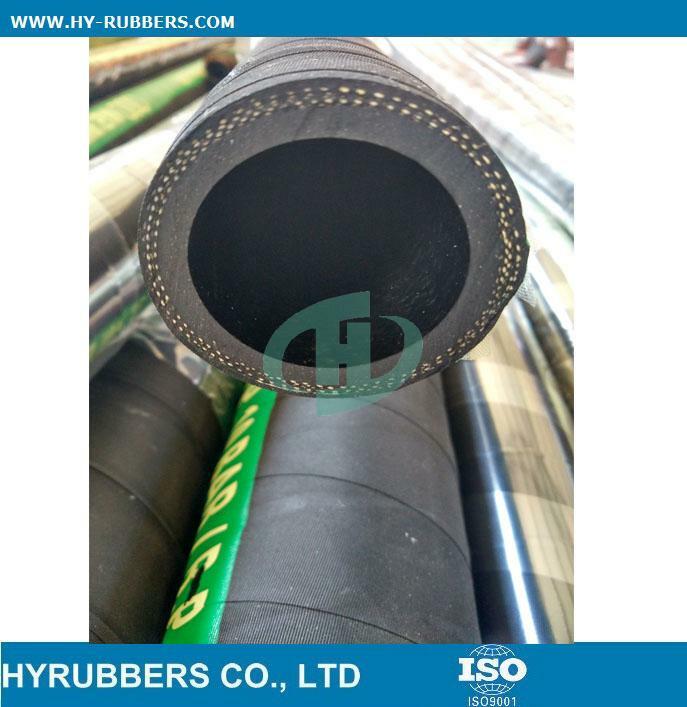 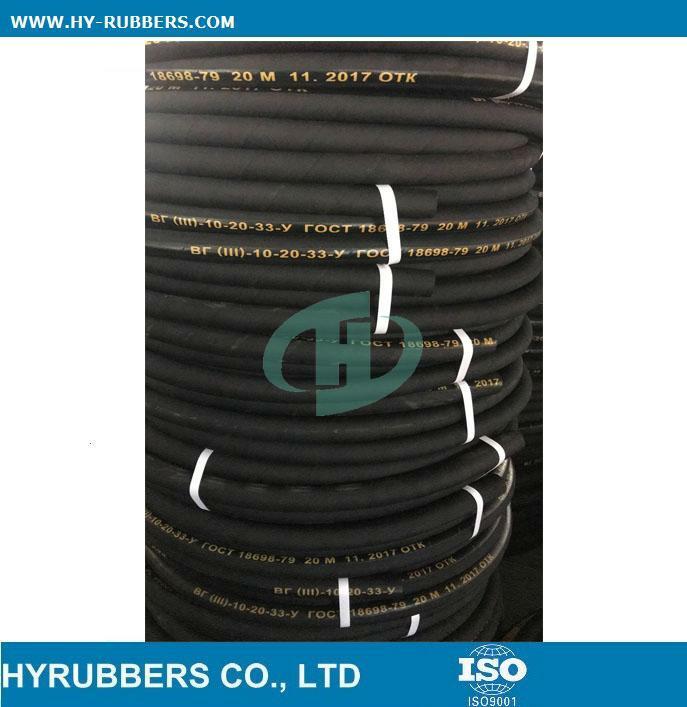 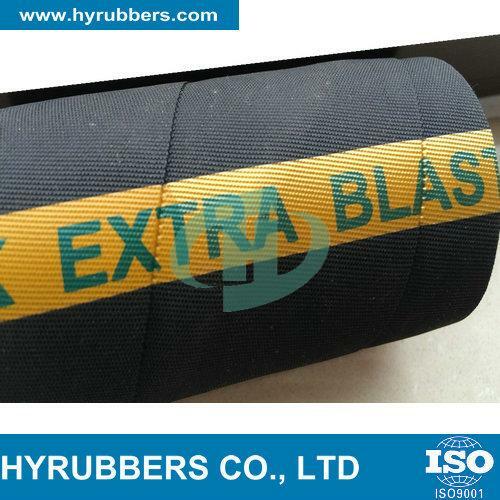 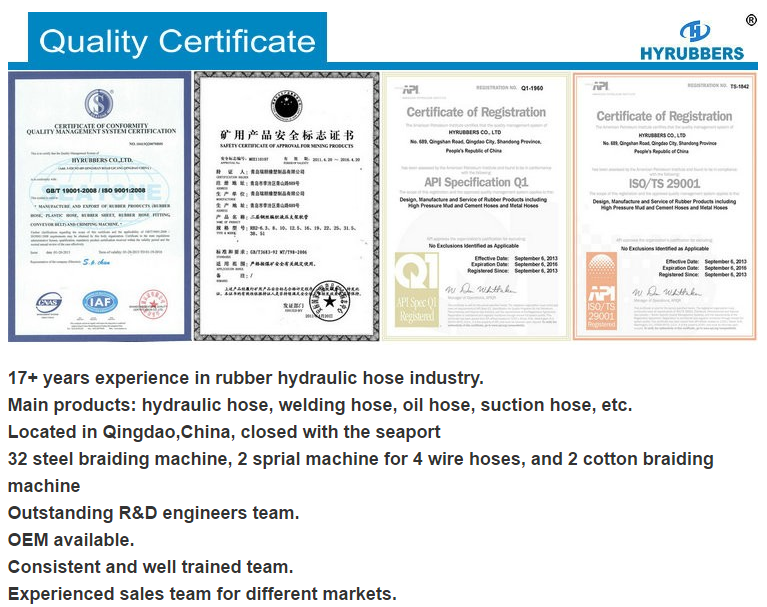 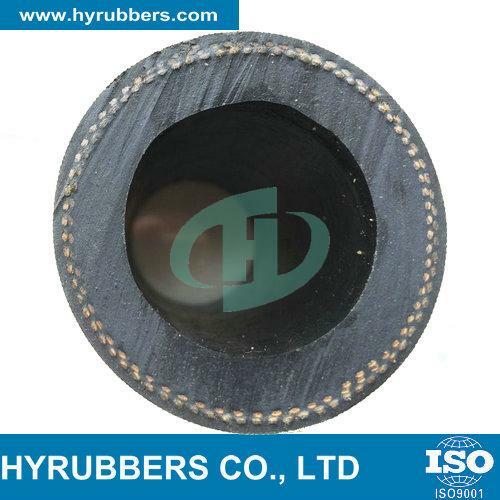 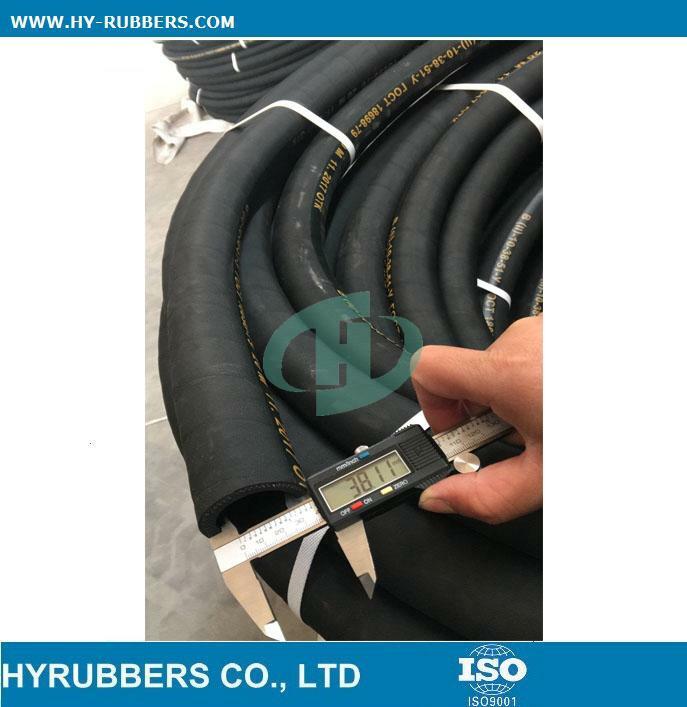 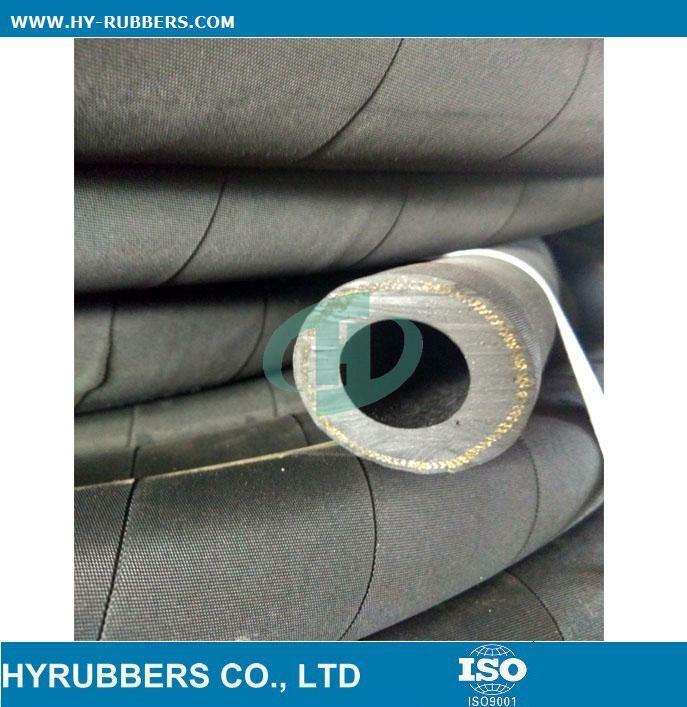 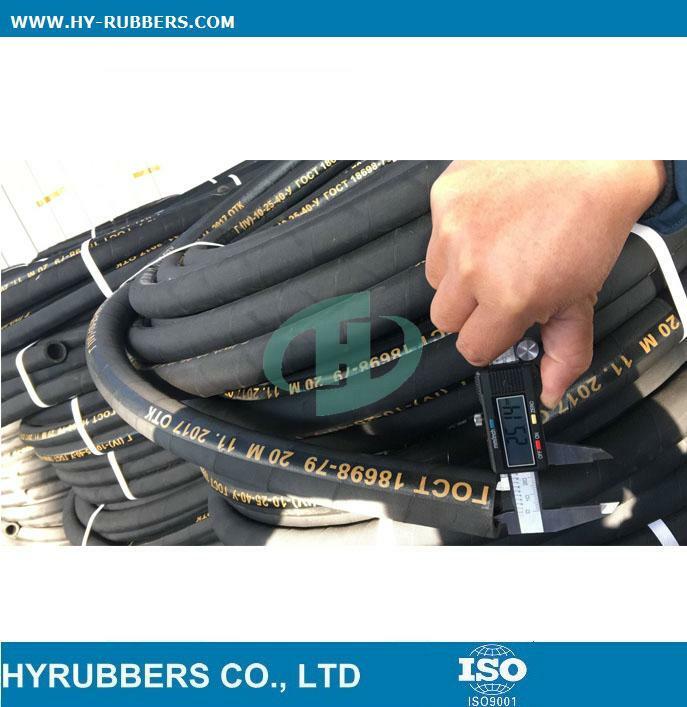 HYRUBBERS company is the professional manufacturer and exporter of various kinds of hydraulic hose, industrial hose, hose fitting, hose assembly, rubber sheet, rubber tiles in China. 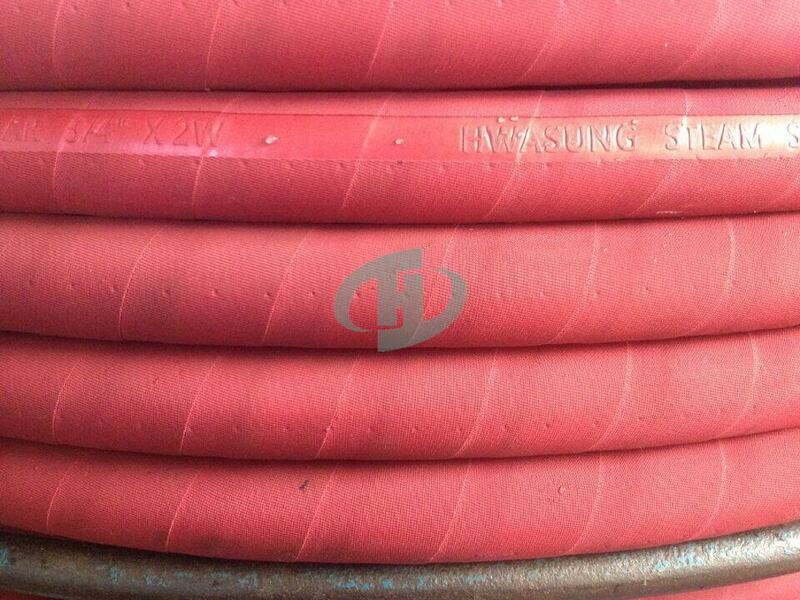 We quote best factory cheap price. 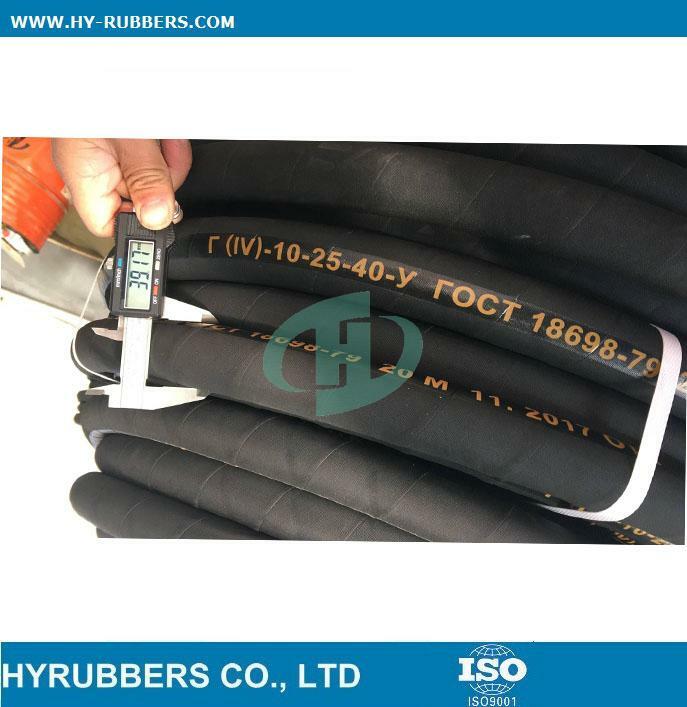 Our rubber hose exported to UK, America, Mexico, Peru, Chile, Argentina, Braizil, Portugal, Australia, Italy, Russia, Indonisia, Vietnam etc.